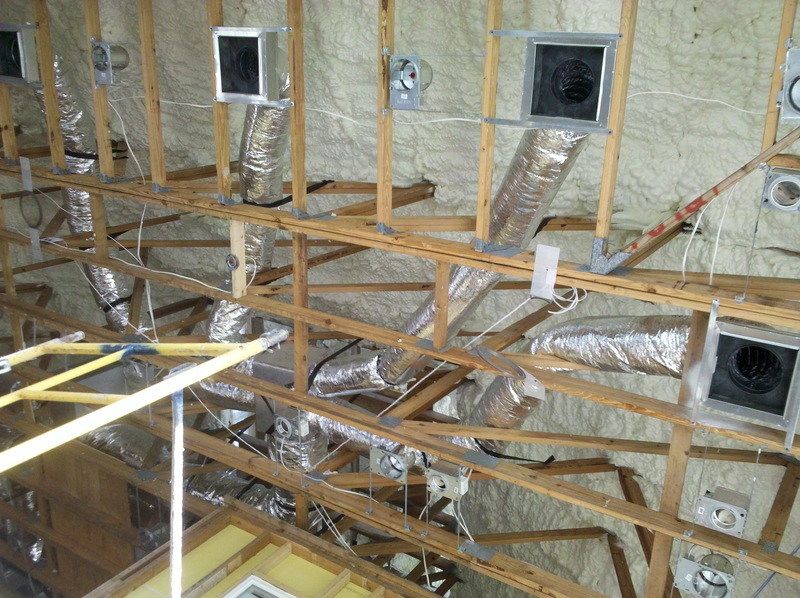 This post is a study on what is flexible ducting and why is it advisable not to use it . 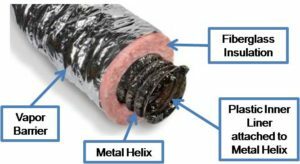 First let us know what is flexible duct. Generally it has the same purpose as other types of ducting, which is to deliver air. Flexible duct are made of plastic and iron rings. 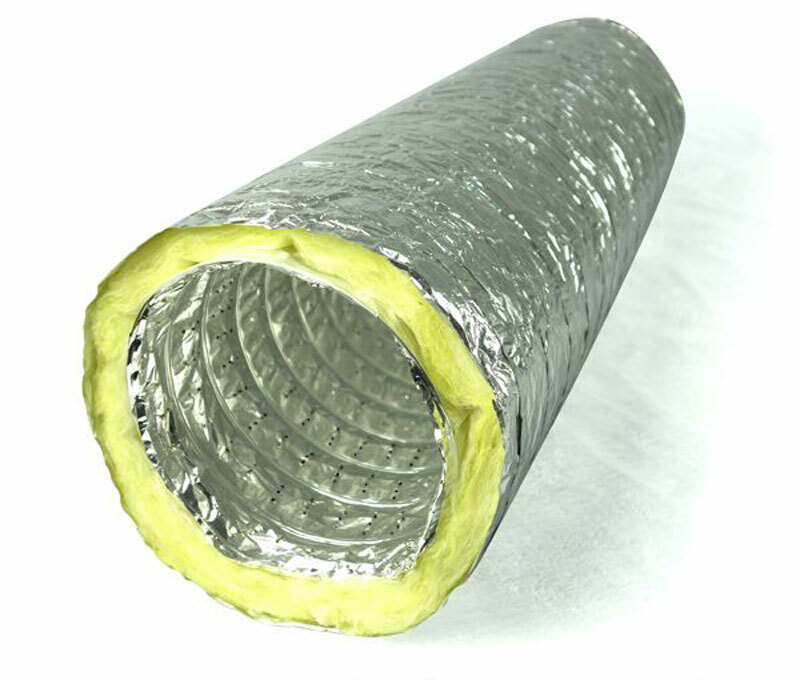 It comes with insulation which varies with manufacturer. It is also are cheaper compared to metal ducting. 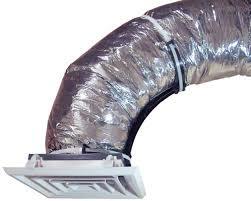 Flexible Duct are easily folded, making people tend to use it more than needed. This will result in air have to travel greater distance and exposed to more surface area that end with high pressure loss. Has a high airflow loss around 10%-20%. 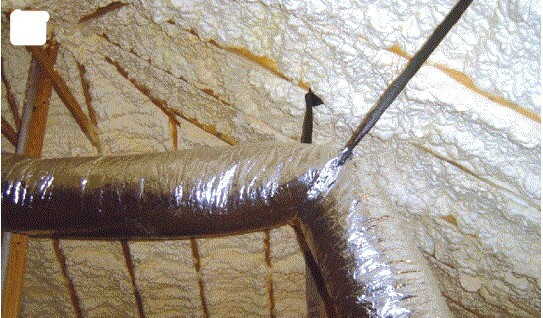 Need to be stretch properly or will create a lot of airflow loss by the compression of the duct. The iron rings in the duct create more friction when not stretch properly. This is one of the major problem with flexible duct. Building owner sometimes paint it to hide the duct, but after some times the paint will flake and peel off.